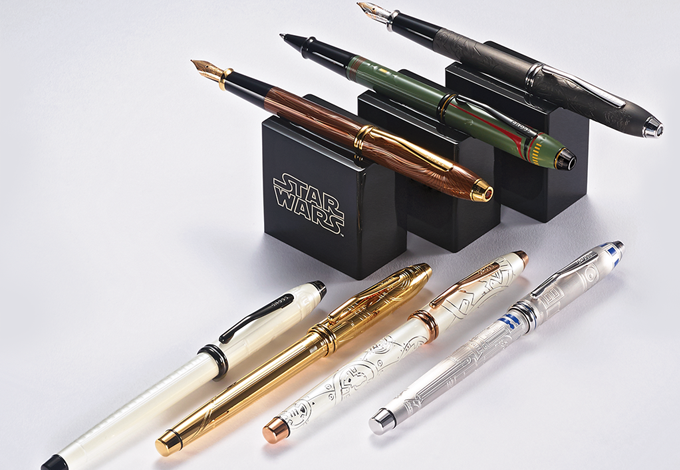 Our popular Click pen now comes in a special collection honoring the original Star Wars film trilogy. 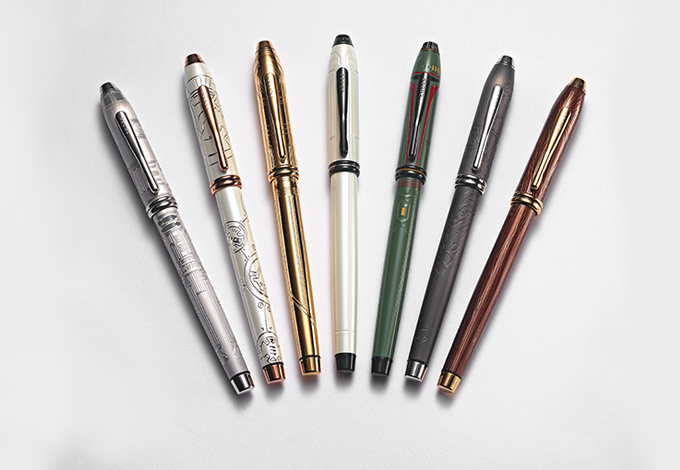 Created with an appreciation for quality craftsmanship and writing finesse, these themed pens feature the color palettes of three major characters, as well as an emblem and design overlays to bring the spirit of each to life. And Click’s smooth gel-ink technology lets Star Wars write effortlessly, even at lightspeed.